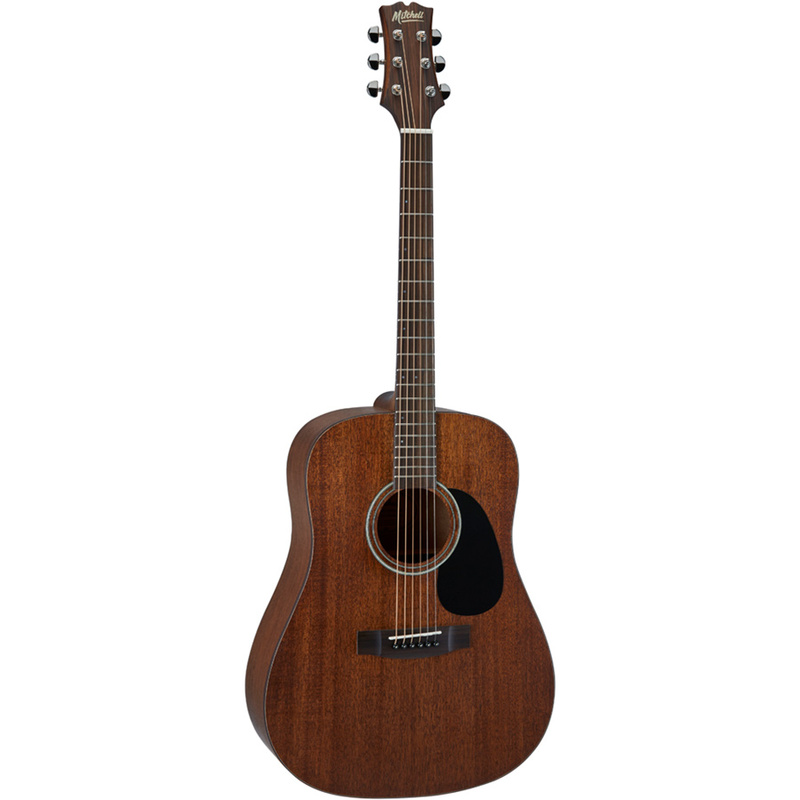 Part of the Terra Series, the Mitchell T331 Dreadnought Acoustic Guitar offers a combination of high quality features and modern design for the beginning player, advancing student or performing musician. 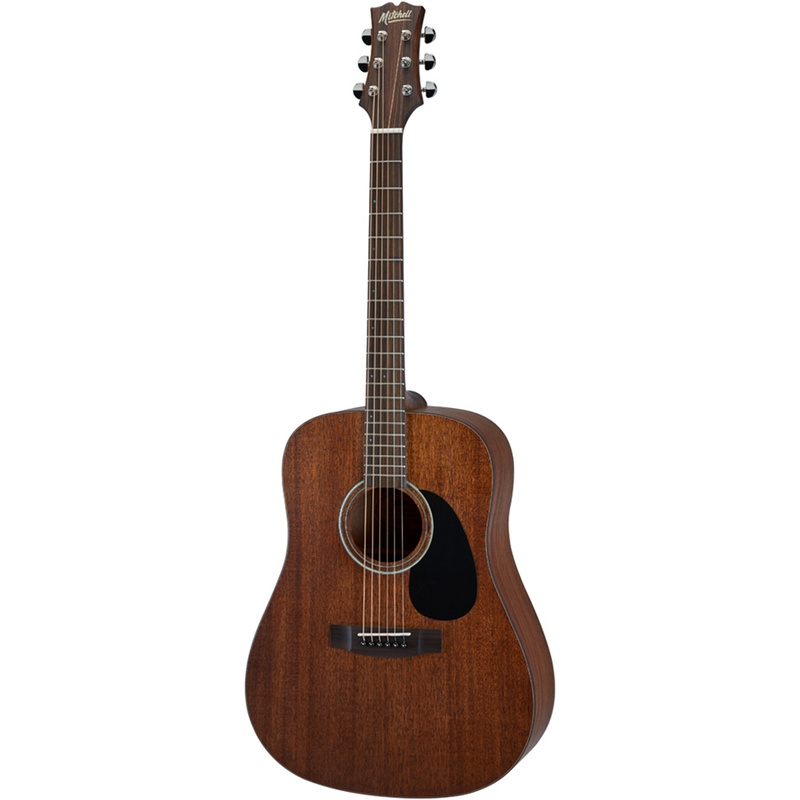 It features a stunning, solid mahogany top, as well as mahogany back and sides for a warm, rich tone. 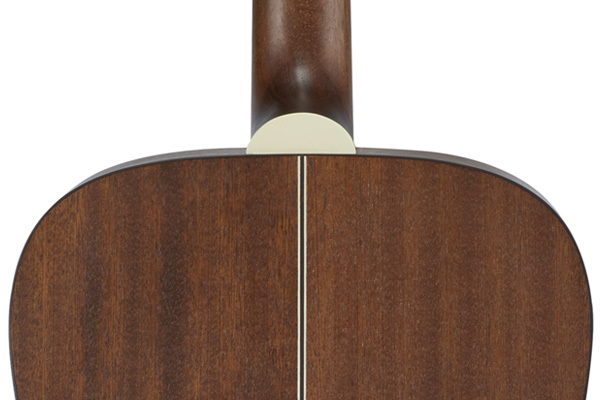 The attractive open pore finish enhances its overall resonance. 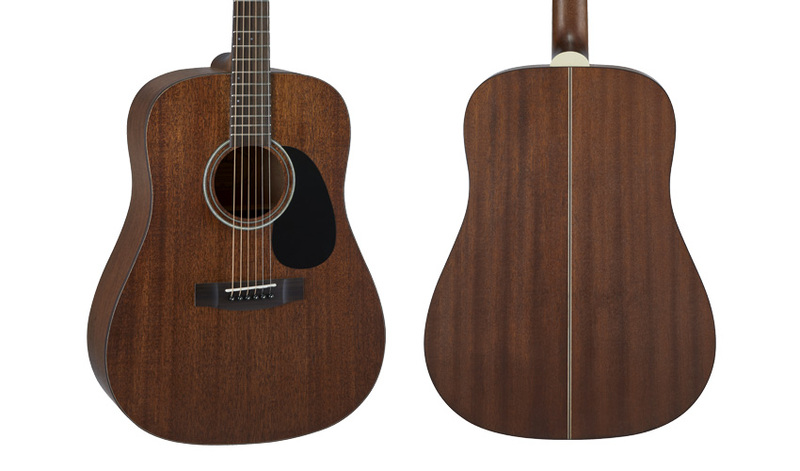 The advanced, forward-shifted scalloped X-bracing increases the T331’s tone and projection. 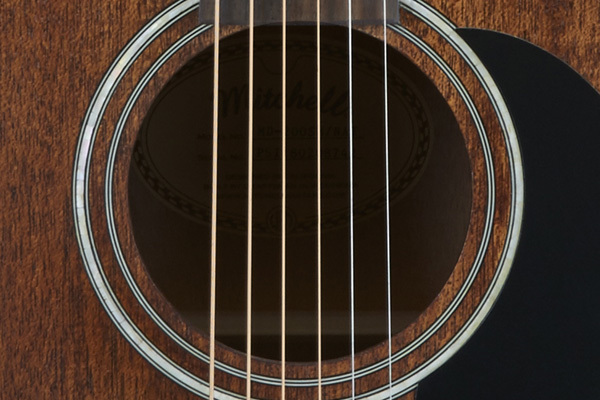 An easy-to-play, slim mahogany neck with rosewood fretboard makes learning difficult passages easier and creates superior playability for the advancing musician. 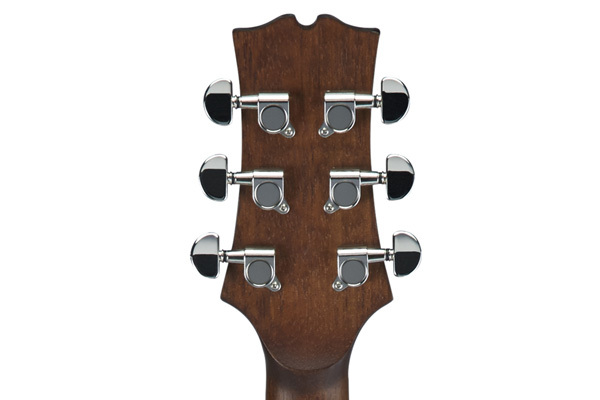 High-ratio sealed gear tuners allow for quick and accurate tuning of this head-turning instrument that is unmatched in its price class. 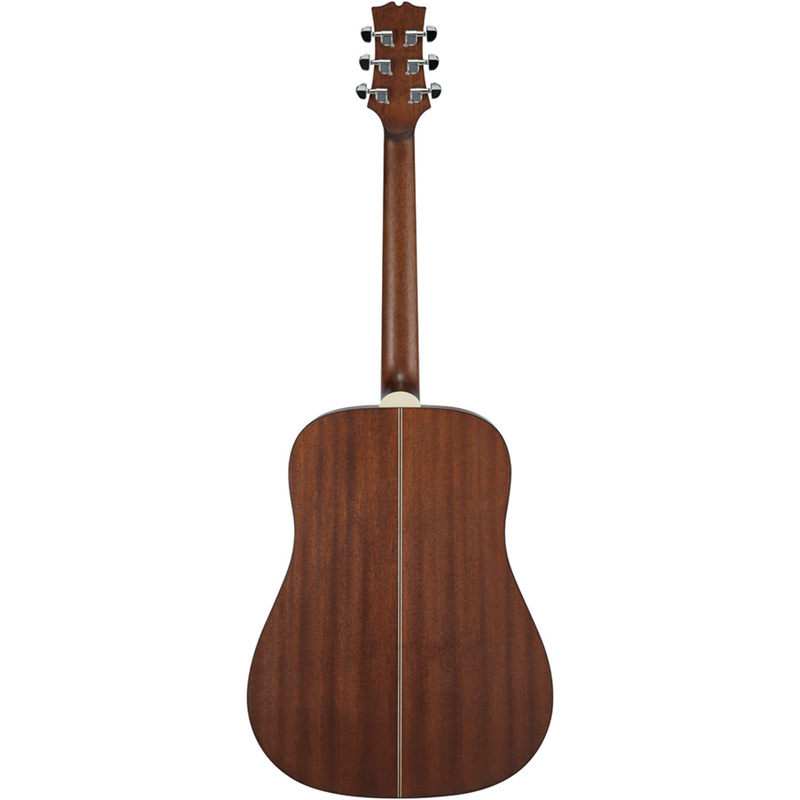 Solid mahogany top for a warm, rich tone. 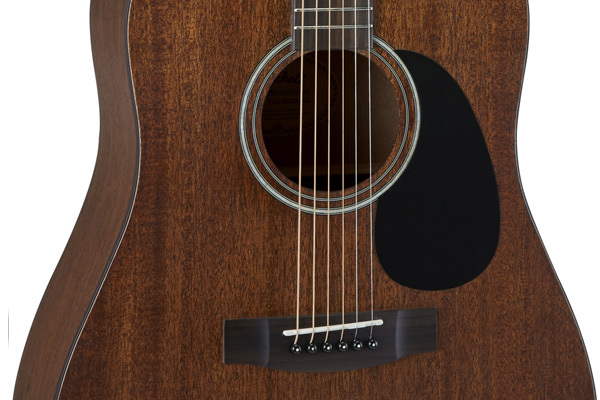 Beautiful abalone and multi-ring rosette.